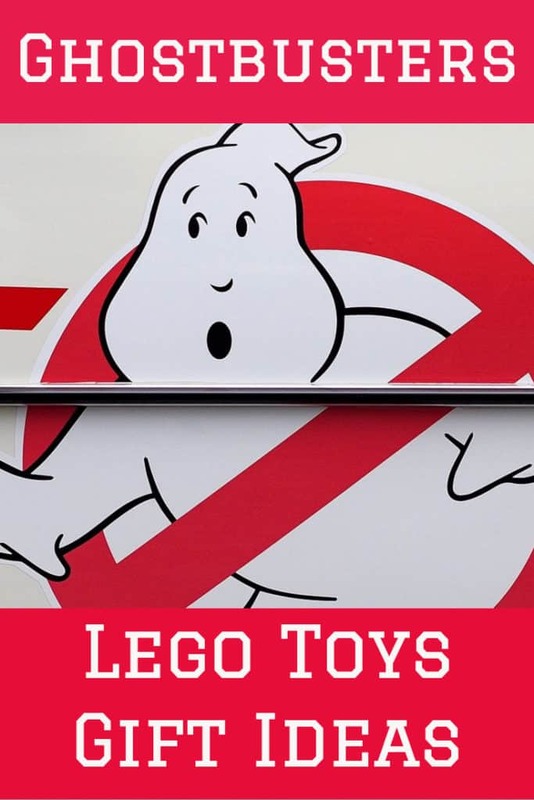 These Ghostbusters Lego toys would make the perfect gift for a child that loved the film Ghostbusters. All the favorite characters like Puff can be found amongst these kits. Also, there is a kit to make the Ecto 1 car and the firehouse. 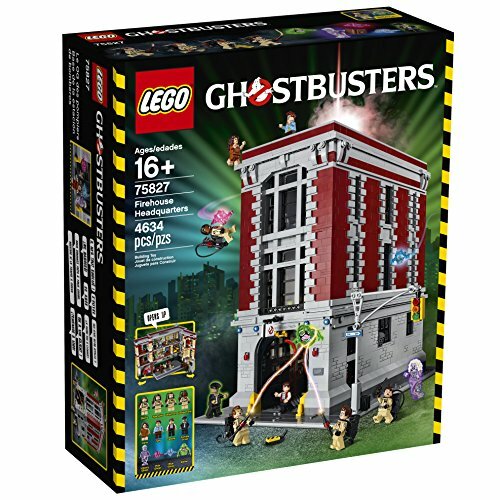 This 556 Lego set ties in with the Ghostbusters 2016 movie. 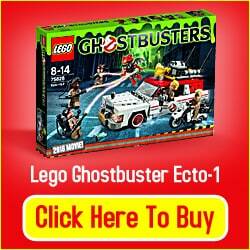 It includes the Ecto-1 Cadillac style vehicle, Ecto-2 Motorcycle, 5 Ghostbuster mini-figures and a scary demon. 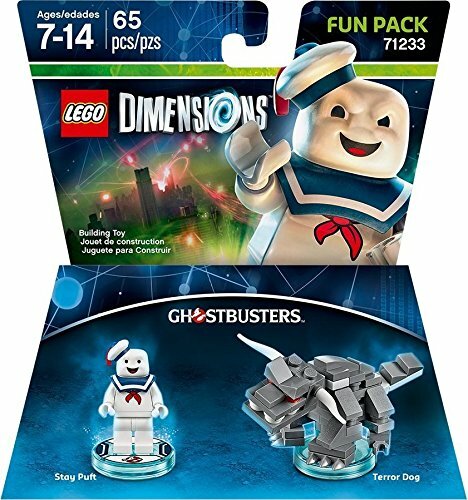 It also comes with plenty of other ghostbusting accessories to make this a must buy for Lego and Ghostbusters fans alike. Who Would Buy This Toy For? 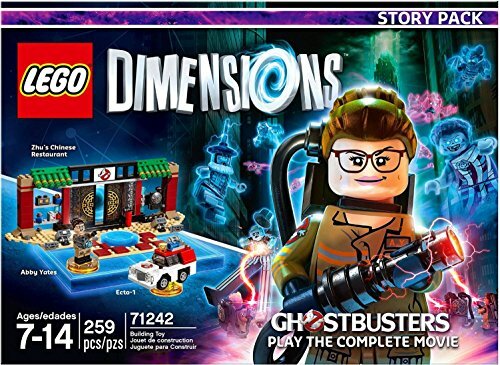 This Ghostbusters set is recommended by Lego for 8 to 14 year olds but we think Lego fans of all ages will like this set. Lego have really got it right with the movie character representation of the mini-figures as they do very much resemble the 3 ladies and 1 guy from the movie. The mayhem demon/ghost figure is pretty good as well we really liked the translucent gargoyle wings and color scheme of this mini-figure. The whole set has a lot of detail and if you have the existing Ghostbusters Ecto-1 set this will look really nice beside it. Even though the collectors are likely to grab this set it also has a lot of creative play potential for younger Lego enthusiasts who enjoyed the film. 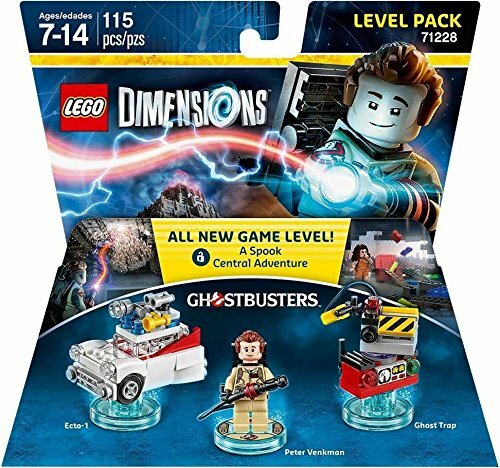 This is a nice set and our issue isn’t really with the Lego set it is with the new movie which we think was nowhere near as good as the original. I suppose we are a bit old school and prefer the original movie and the original Ecto-1. If you are a fan of the new movie then you are going to love this Lego version of the vehicles and the characters from the movie. Some of the decals can be a bit fiddly to add to the bricks so take it slowly and have some tweezers to hand. 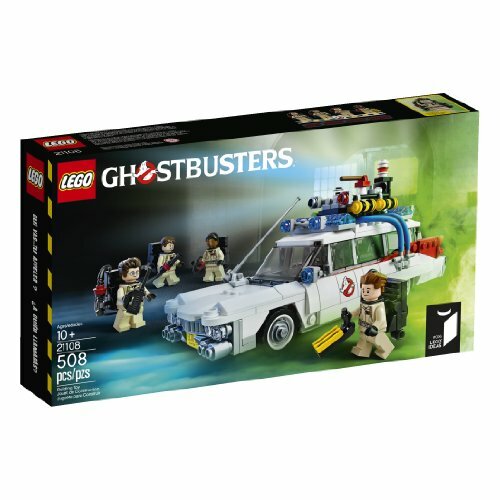 Many online reviews seem to be comparing this with the previous Lego Ecto-1 vehicle from the original movie and this one comes out on top for value as it has 2 vehicles and 1 more mini-figure. For a 500+ set we would say this is value for money. This is likely to appeal to fans of the new Ghostbuster movie but even if you are not enamored with the 2016 movie reboot it still is a set that has a lot going for it. It’s a fun build and makes a good display piece especially alongside the original Ecto-1. It will also appeal to Lego hobbyists who like to customize their own sets as there are plenty of interesting pieces and decals provided with this one.